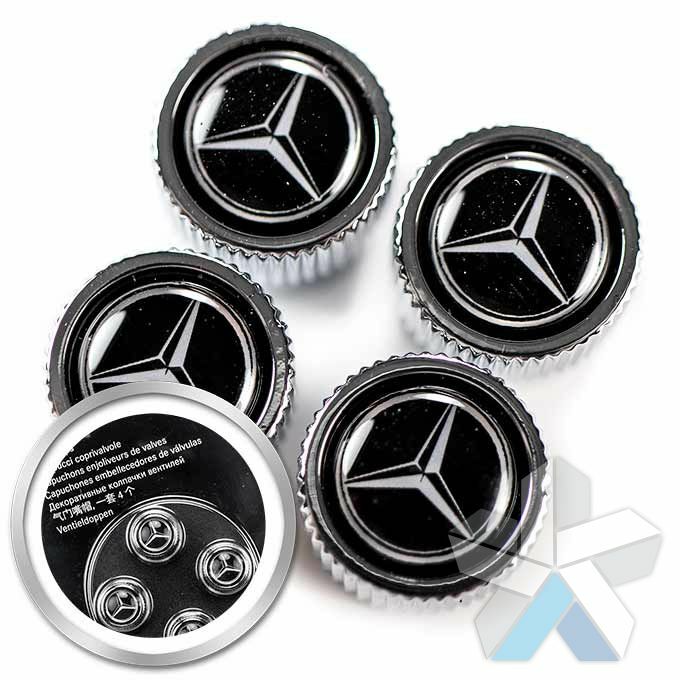 Why not add something extra to your car with our great range of Genuine Mercedes accessories? 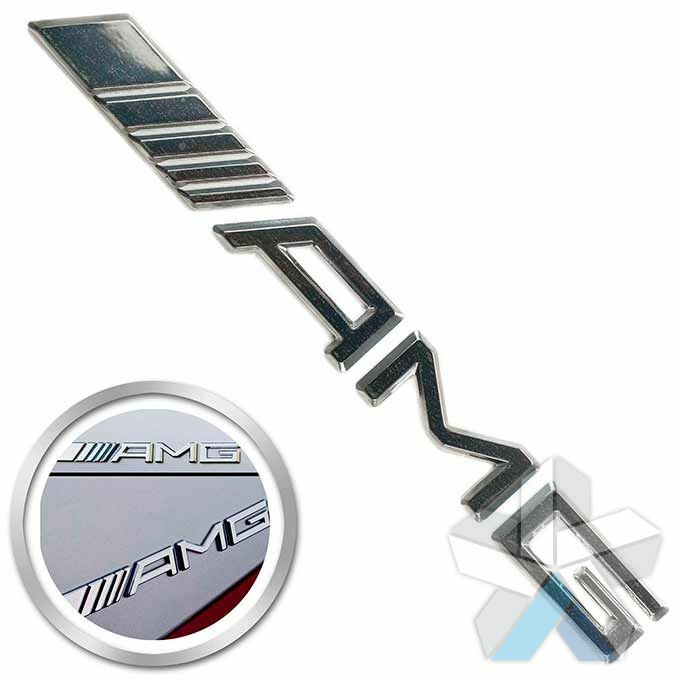 Whether it’s an AMG badge to match your shiny new wheels or set of dust caps to complete the look. 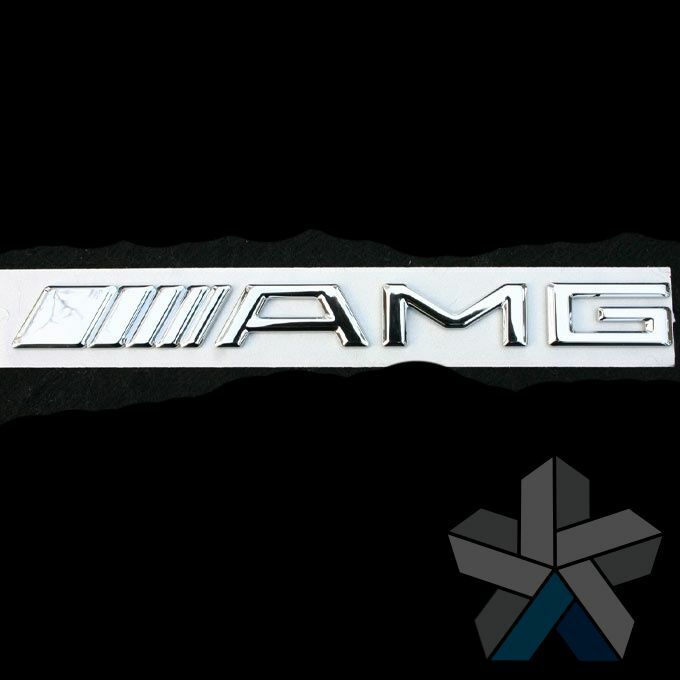 All of our accessories are genuine OEM Mercedes parts direct from Germany - this includes all of our AMG accessories. 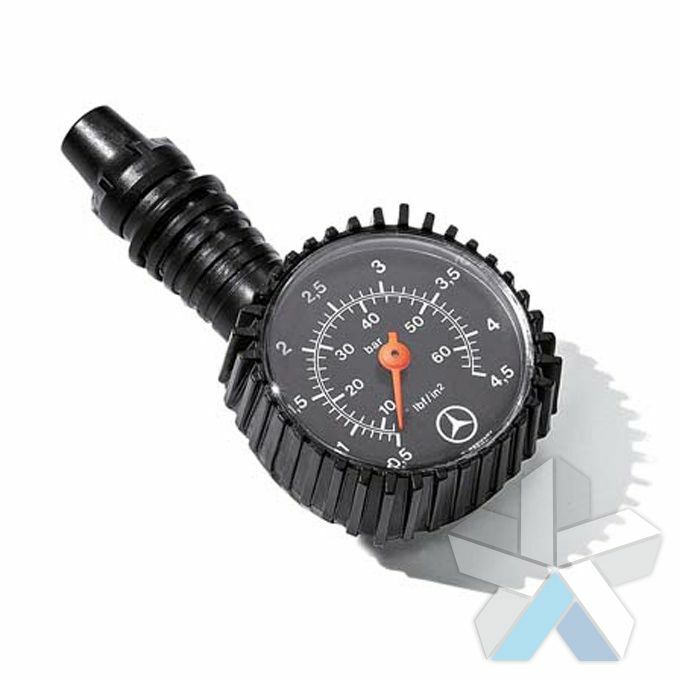 Order from us and in just a few clicks you'll get low cost accessories delivered quickly to your door - wherever you live in the world. 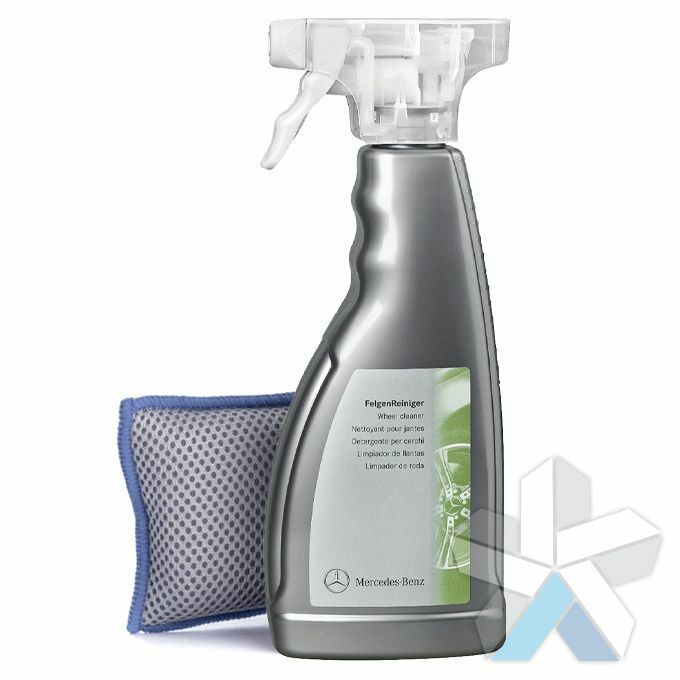 Whether you own an A Class, C class, ML class, SLK or another model.